For a while now, Johnny has been feeling the malaise of low creative energy after the heavy demands on his time over the past few weeks. Now that he’s back to storytelling, he’s finding it hard to get back on the horse. In today’s episode, we talk about writer’s block, burnout, and how to recapture the spark. The slow creep of Smarter Artist drain. The ebb and flow of creative output. 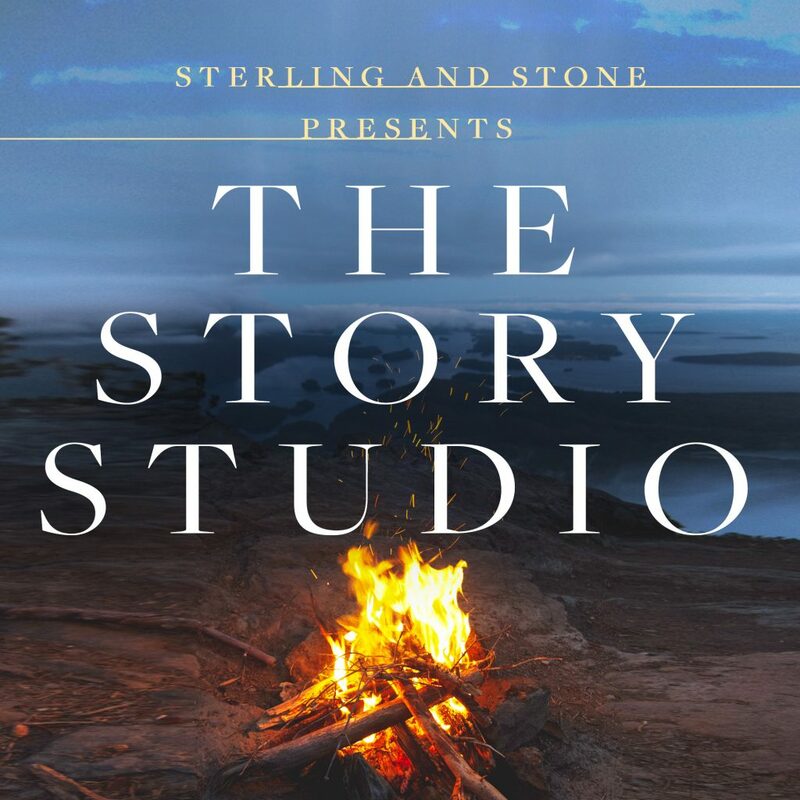 Download the interview from the info box or show notes in YouTube or head over to https://www.sterlingandstone.net/future.